Rockets motorcade ride by quay of Moscow Kremlin, red brick walls and Ivan Great Bell Tower. Victory Day 1945 year. Russia. hd00:10Katushas motorcade ride by quay of Moscow Kremlin, red brick walls and Ivan Great Bell Tower. Victory Day 1945 year. Russia. 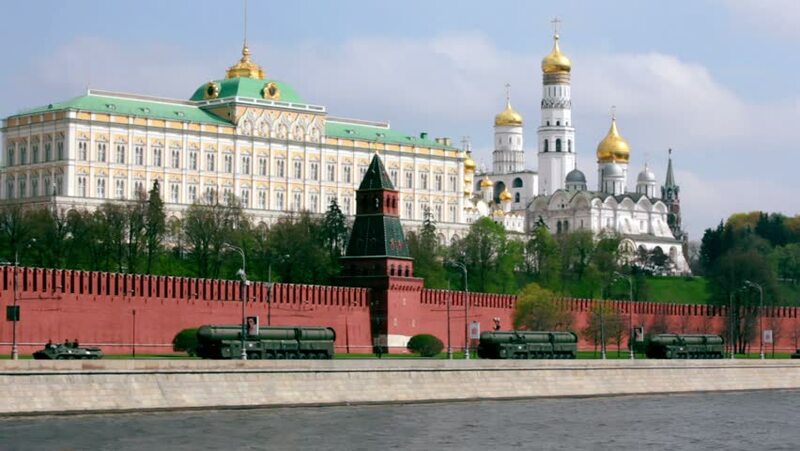 hd00:10Tanks motorcade ride by quay of Moscow Kremlin, red brick walls and Ivan Great Bell Tower. Victory Day 1945 year. Russia. hd00:15Antiaircraft motorcade ride by quay of Moscow Kremlin, ships sail down the river, red brick walls and Ivan Great Bell Tower. Victory Day 1945 year. Russia. 4k00:18Russia, Moscow 12.04.18. Moscow river, embankment, tower and walls of the Moscow Kremlin, the Grand Kremlin Palace, the Annunciation Cathedral, the Archangel Cathedral, traffic. 4k00:13MADRID, SPAIN - CIRCA JULY 2016: Traffic around Fountain of Cybele at Plaza de Cibeles, time-lapse.